When: Sat., May 4, 9:30 a.m.-12:30 p.m. 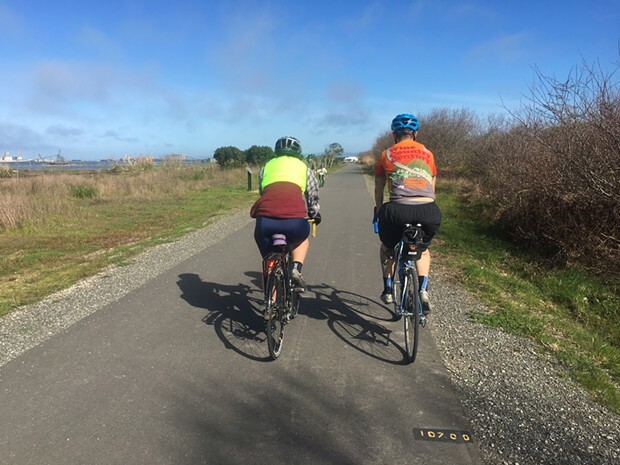 The Trails Summit will celebrate local trail successes, provide updates on current projects, and begin to envision the future Great Redwood Trail and how it can connect with local trail efforts. At 10 a.m., a presentation by Hank Seemann, Deputy Director for Humboldt County Public Works, will report on recent developments with local trails. 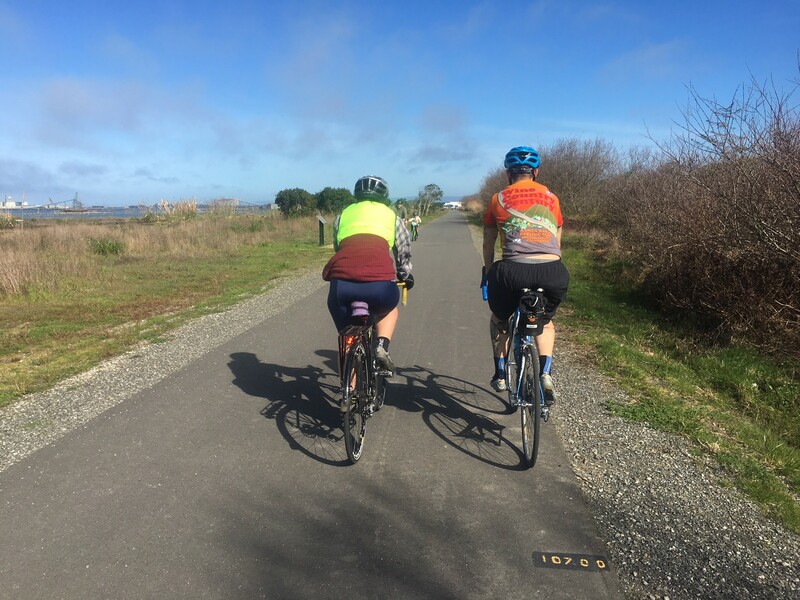 Following this presentation, Senator Mike McGuire will hold a town hall-style meeting on the Great Redwood Trail to discuss how the vision for this 300-mile trail from Humboldt Bay to San Francisco Bay could be transformational for the North Coast and open up additional local and regional trail opportunities.